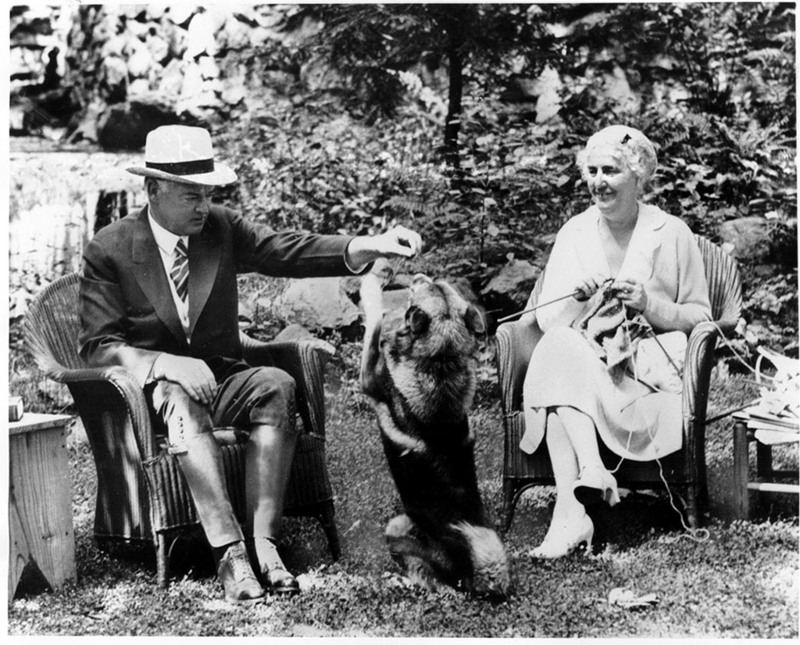 Lou Henry Hoover (March 29, 1874 — January 7, 1944), humanitarian, Girl Scout leader, women’s athletics advocate, and First Lady of the United States, was born in Waterloo, Iowa, on March 29, the first child of Charles and Florence Weed Henry. Her father was a bank manager, and her mother was a homemaker. Educated in the public schools of Waterloo and Shell Rock, Lou enjoyed camping and fishing and had a deep appreciation for the nature and wildlife of her native state. In 1885, the Henry family moved west to Whittier, California, where Charles was one of the founders of a new bank. 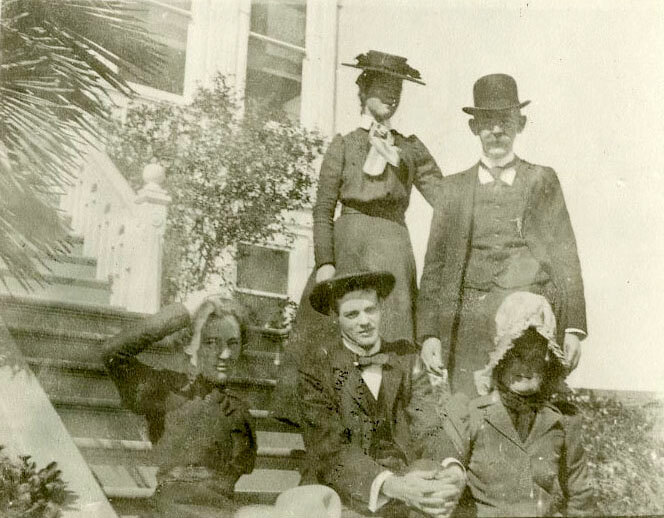 In 1892, the family moved to Monterey, California, where Charles became a partner in another bank. In 1893, after studying for a teaching degree, Lou pursued a degree in geology at Stanford University. 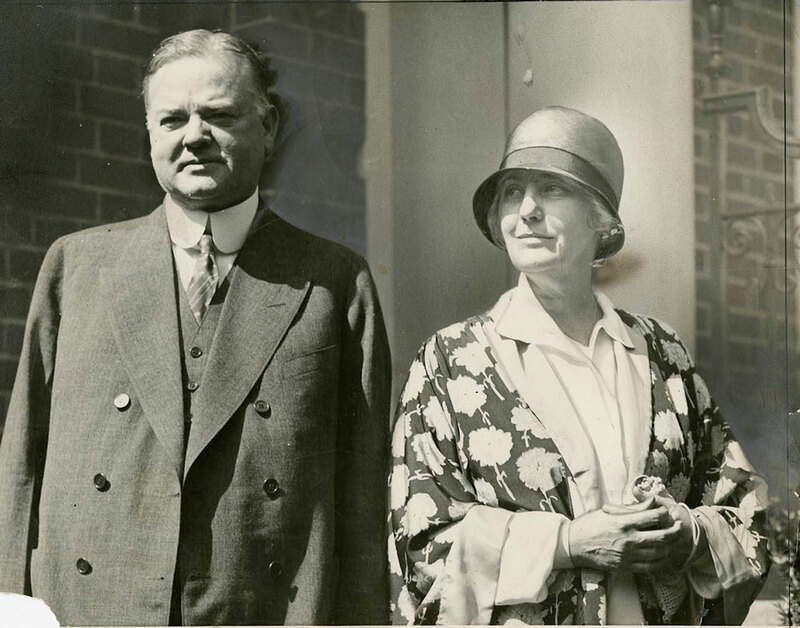 It was there she met Herbert Hoover, and the two became friends. They were married on February 10, 1899, and the next day they left for China. Under contract to the Chinese government, Herbert Hoover investigated the conditions in Chinese mines and made recommendations for improvement. The Hoovers settled in the port city of Tientsin, where Lou learned to speak and write Chinese. In June 1900, a political uprising known as the Boxer Rebellion forced the Hoovers and other foreigners to take refuge for about a month. For the next 14 years they traveled the world. 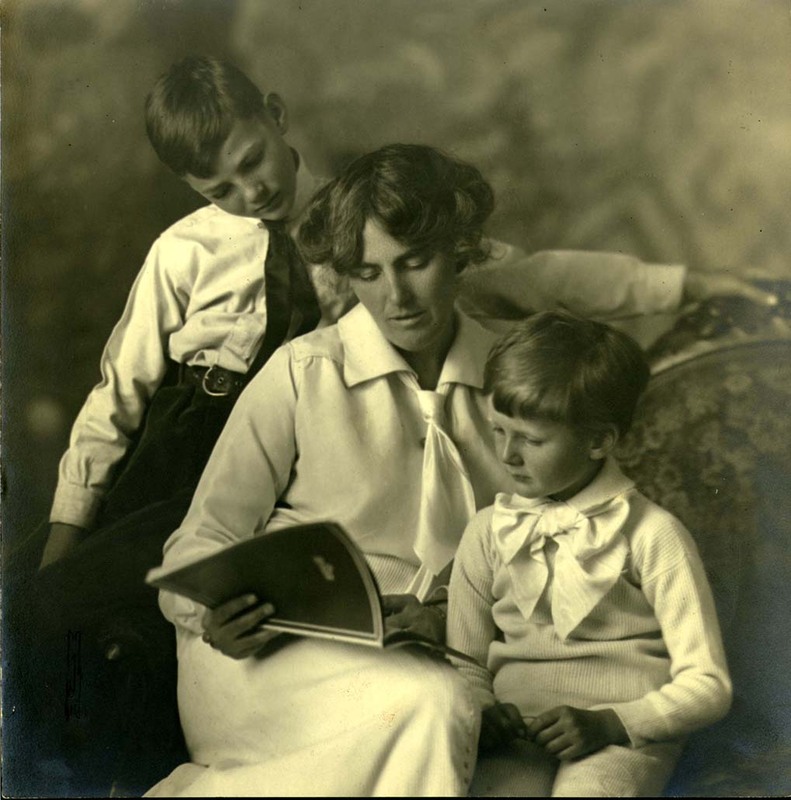 Lou gave birth to two sons, Herbert Jr. in 1903 and Allan in 1907, and continued to assist her husband in his work. As a hobby during those years, Lou translated De Re Metallica, a 1565 manual on mining and metallurgy, from Latin into English, and her husband added explanatory notes. They published their work in 1912 to much acclaim. In the midst of these travels, Lou returned once to Iowa. 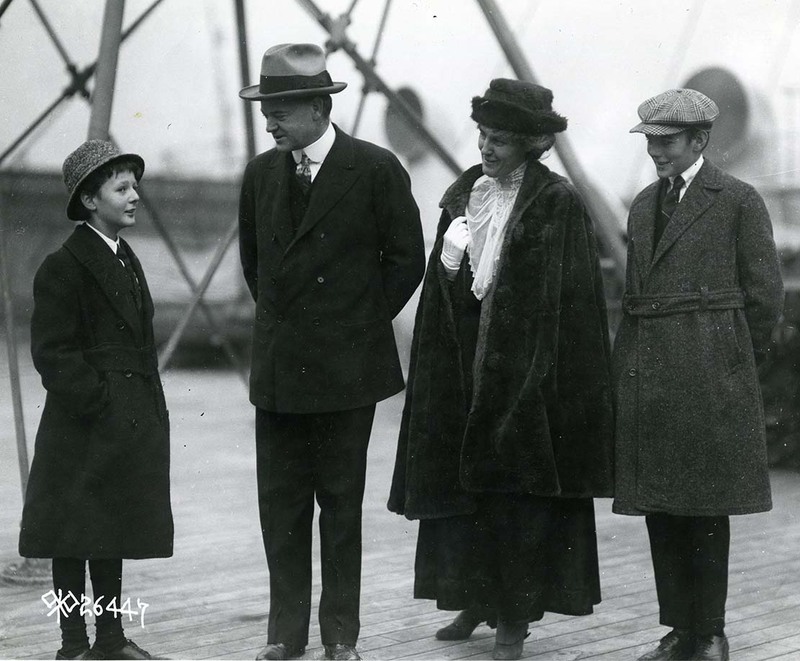 In May 1905, enroute from London to New York to California with her son Herbert, she stopped in Waterloo for two days. It was her first trip back to Iowa in 20 years. 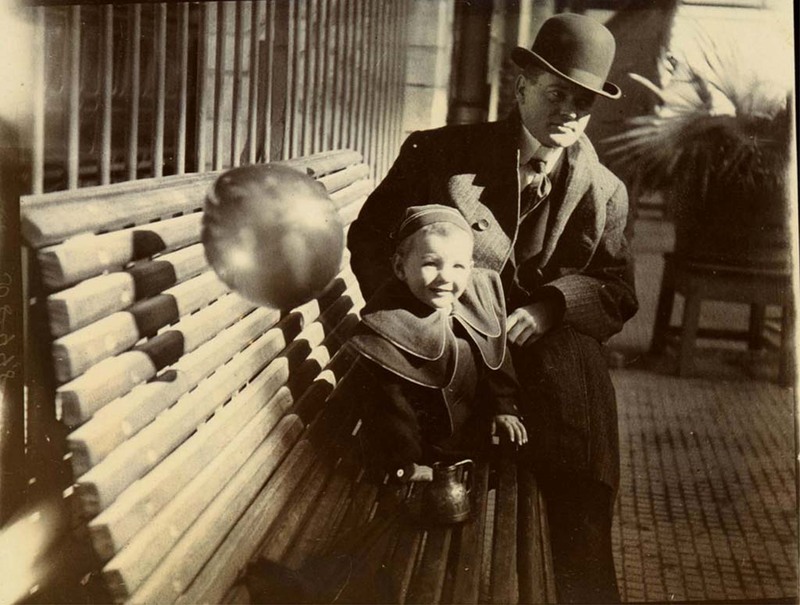 In 1914, war profoundly changed the lives of both Lou and Herbert Hoover. Thousands of Americans were stranded in Europe that August, desperate to find a way back home. 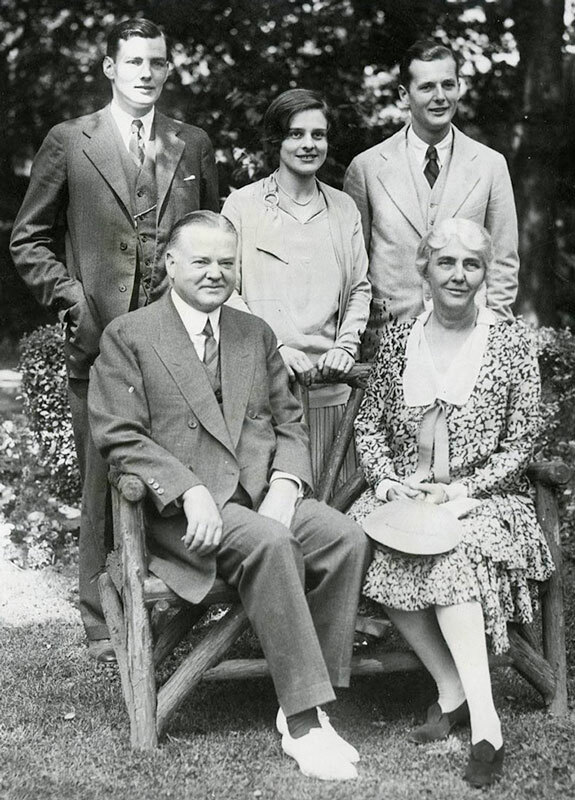 Lou Hoover provided clothing, lodging, food, information, and guidance. 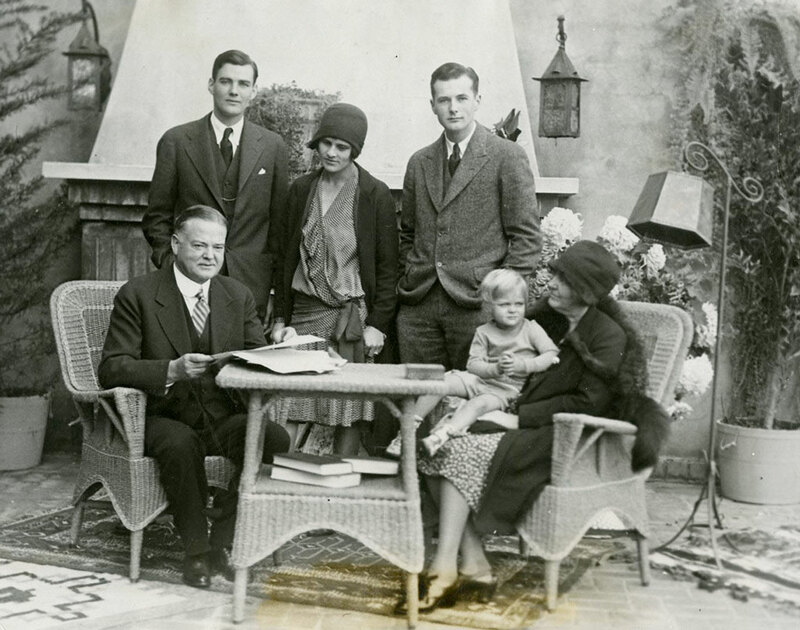 After her husband became chairman of the Commission for Relief in Belgium, Lou organized a California branch of the CRB, and raised funds for one of the first food shipments. 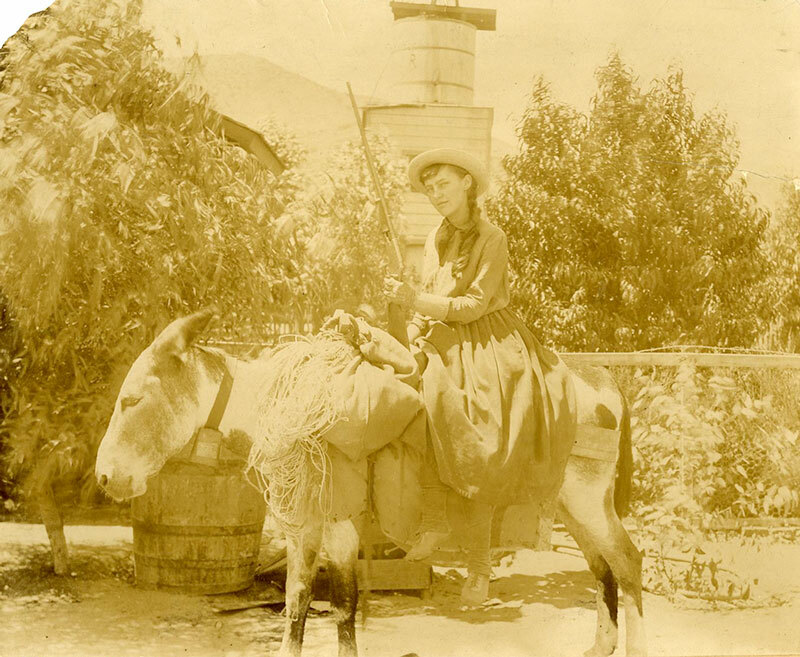 When America entered the war in 1917, the Hoovers settled in Washington, D.C. and Lou worked to enlist American women into the food conservation program. Always adventurous, Lou joined her father on a cross-country automobile trip from San Francisco to Washington, D.C., in October 1921. Driving a 1919 Packard, they made the trip in a week with brief stops in Boone, LaGrande, Waterloo, Iowa City, and West Branch. She also took an active interest in the Girl Scout movement in the 1920s, devoting many hours and much energy to the organization. She was a troop leader, a member of the Girl Scout Council in Washington, and twice served as GSA president, once in the 1920s and again in the 1930s. It was during her second term that the GSA leadership approved a national plan to bake and sell cookies in support of scouting. 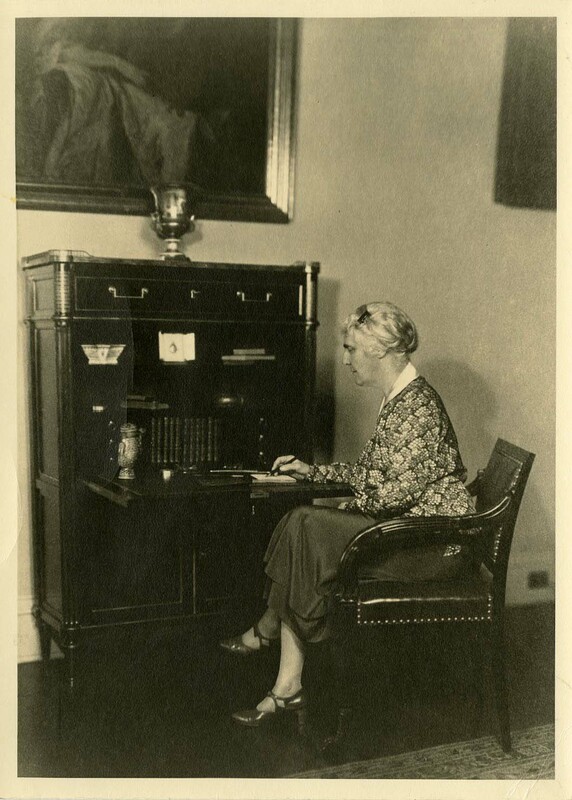 Lou Hoover also was a strong advocate of physical fitness for girls and women. She became a vice president of the National Amateur Athletic Federation in the 1920s with a challenge to organize a women's division. She addressed philosophic differences over competition vs. participation, issues of facilities and space for women, and the persistent lack of qualified women's coaches. 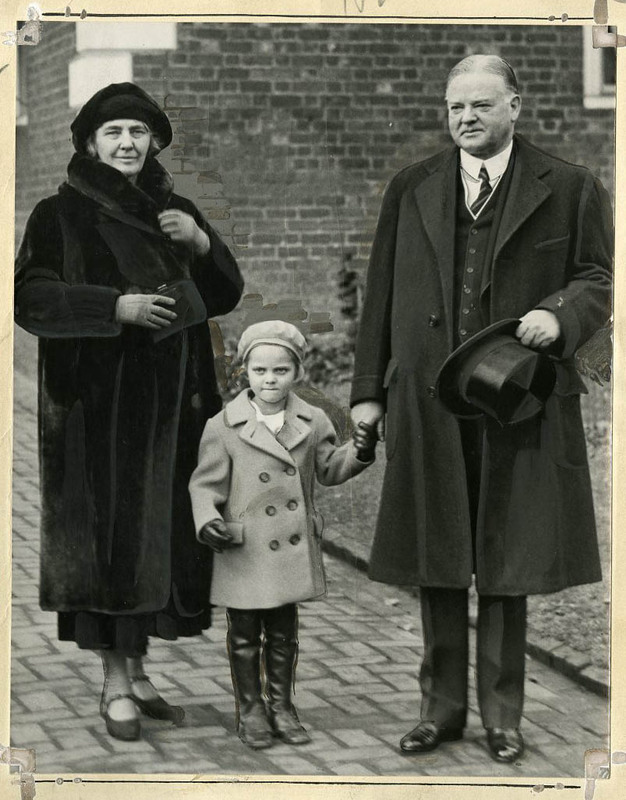 As First Lady from March 4, 1929, to March 4, 1933, Lou Hoover was in the public eye. Although she did not give many speeches or grant any interviews, she was the first First Lady to speak on the radio. She also caused a small controversy by inviting the wife of an African American congressman, Jesse DePriest, for tea at the White House. 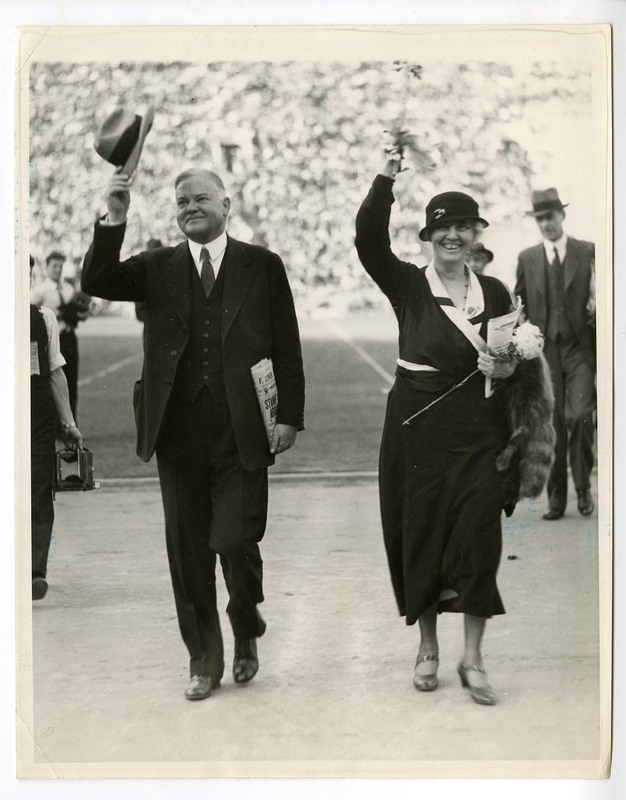 The southern press condemned Mrs. Hoover for this gesture, and the incident made her more wary of the press. Her last trips to Iowa came during her husband’s two campaigns for President. 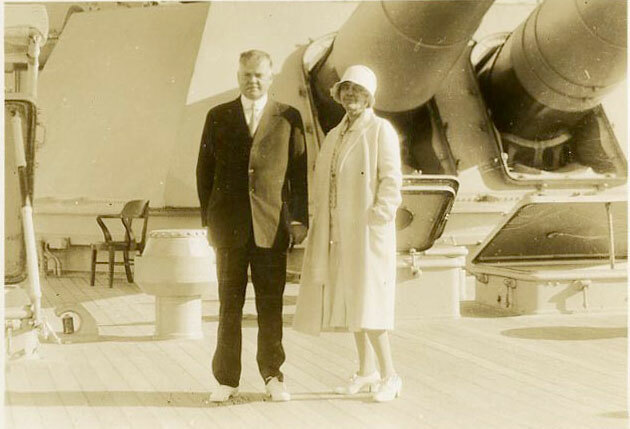 She accompanied him on visits to Cedar Rapids and West Branch in 1928 and to Des Moines in 1932. She never returned to Iowa again. When the Hoovers left Washington, D.C. in 1933, Lou looked forward to more time in California. In the late 1930s, the Hoovers began to divide their time between Palo Alto and New York City. On January 7, 1944, she suffered an acute heart attack from which she did not recover. 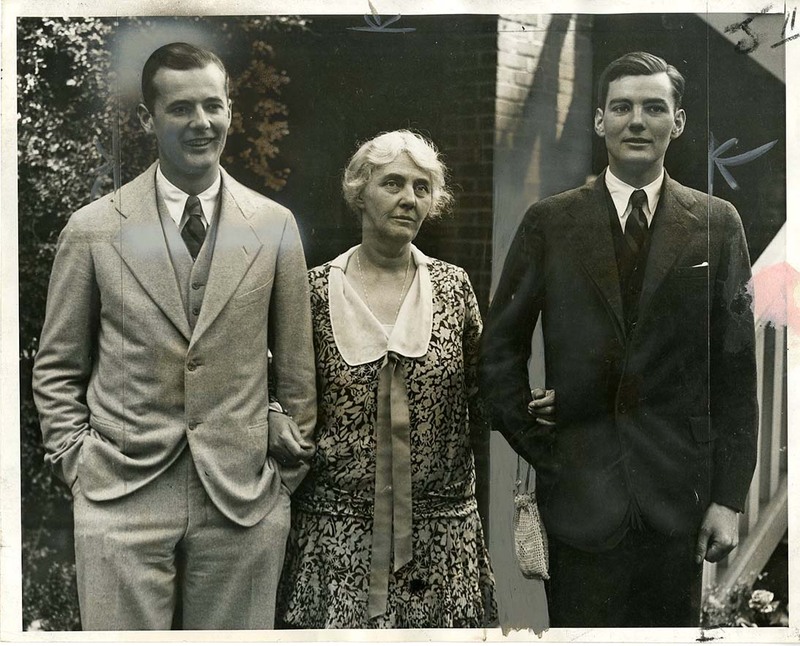 Lou Henry Hoover’s papers are substantial, amounting to 182 linear feet at the Herbert Hoover Presidential Library. Three recent biographical studies are worthy of note: Ann Beiser Allen, An Independent Woman: The Life of Lou Henry Hoover (2000), Dale M. Mayer, Lou Henry Hoover: A Prototype for First Ladies (2004); and Nancy Beck Young. 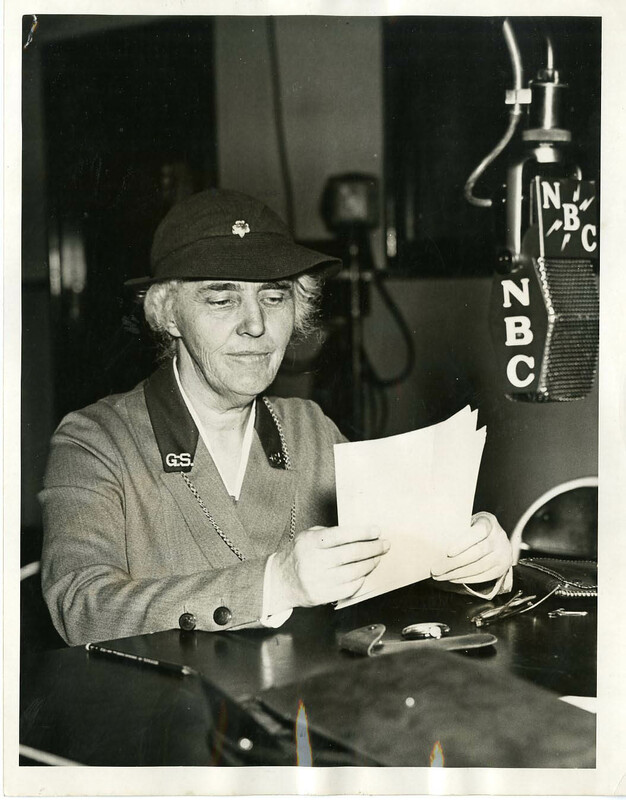 Lou Henry Hoover, Activist First Lady (2004). 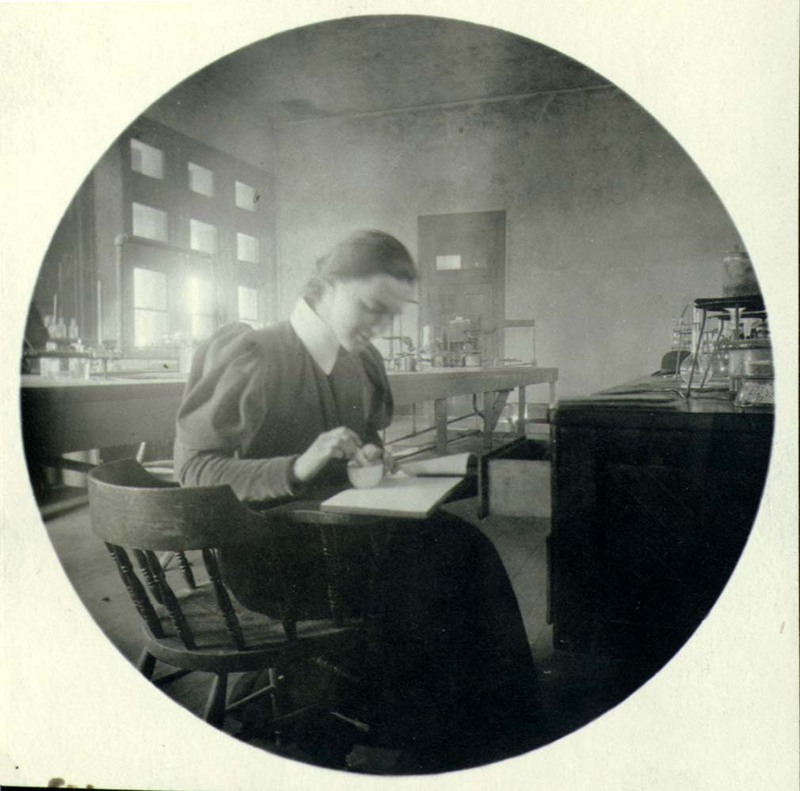 Lou Henry in lab at Stanford University, 1895. Portrait of Herbert Jr., Lou and Allan Hoover, 1912. 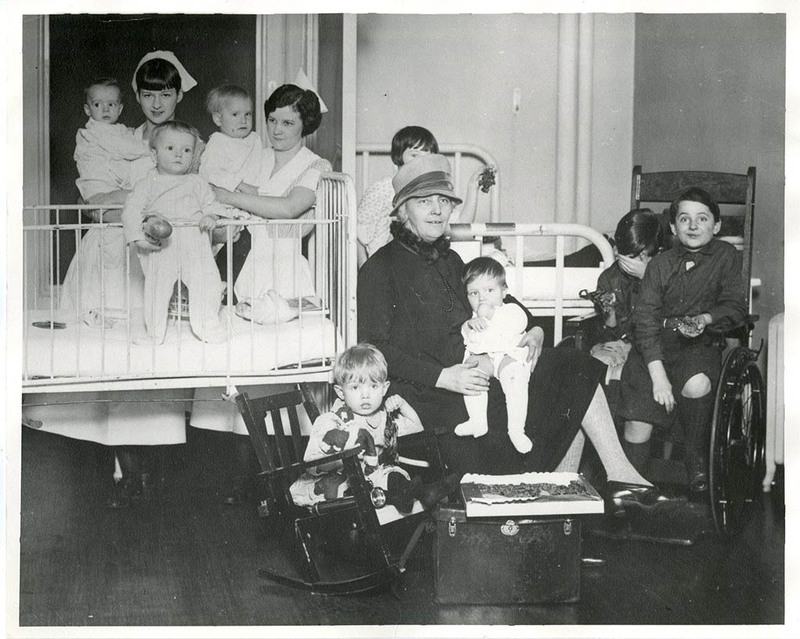 Lou Hoover visits the Children's Hospital, 12/30/1926. Lou Henry (family trip) on the way to camp from Mt. Gleason. Acton CA, August 22, 1891. Lou really walked all the way, she sat on one of the park burrows for fun and was photographed. 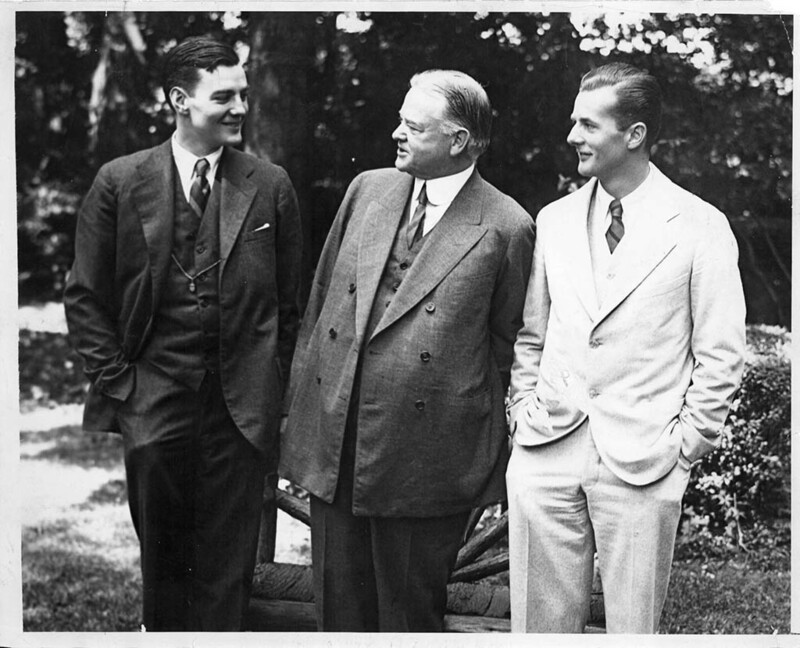 Secretary of Commerce Herbert Hoover with sons Herbert Jr. and Allan in the garden of their home in Washington, DC, 06/17/1928. 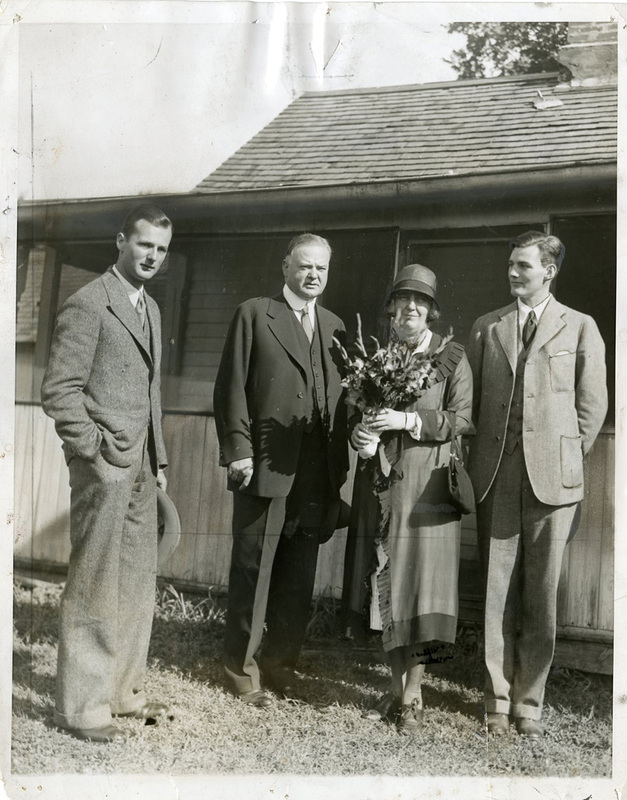 The Hoover family, Allan, Herbert, Lou and Herbert Jr., visit the birth place of Herbert Hoover in West Branch, IA. 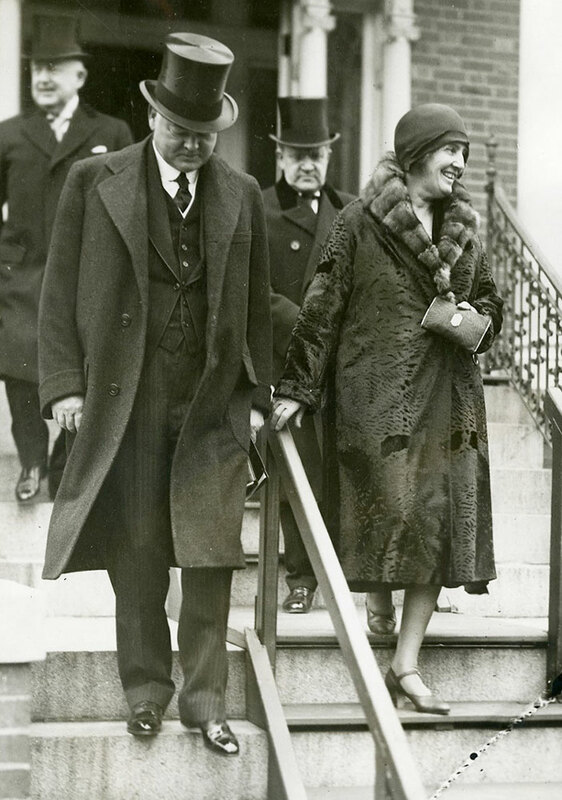 President elect Herbert Hoover and his wife Lou on their way to the Inauguration ceremonies, March 4, 1929.